The AAA Five Diamond Fairmont Scottsdale Princess provides the perfect setting to enjoy al fresco living in the blooming Sonoran Desert. As in the Native American tradition, you'll live in harmony with nature...vast open spaces, lushly landscaped grounds, regal Saguaro cacti and a burning orange sun sinking behind the majestic mountains will inspire and energize you. From the rich purple hues of the desert sunset to the green agave plants and coral pinks and butter yellow of blooming cactus flowers, the natural palate at play is of the most unique and stunning in the world. 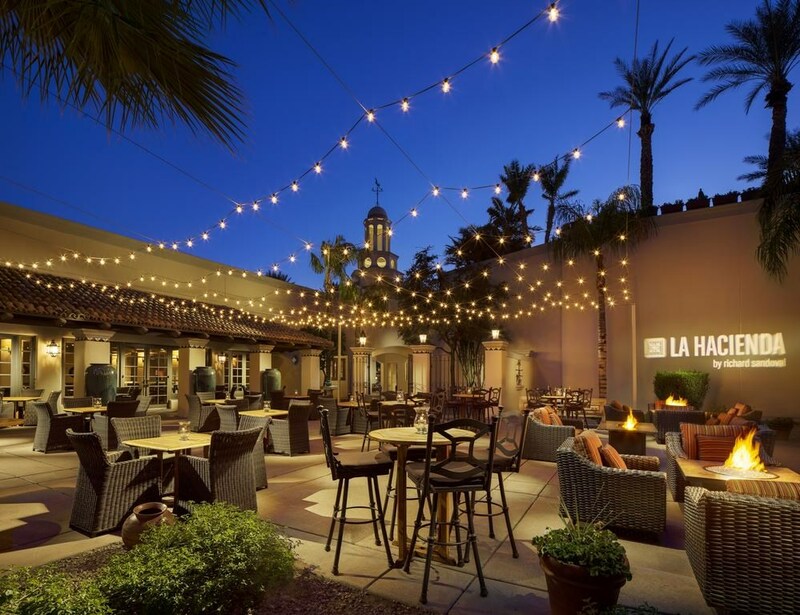 Boasting a large year-round pool and 4 award-winning restaurants, this luxury Scottsdale hotel features spacious guest rooms. Phoenix Sky Harbor International Airport is 24 miles away. A flat-screen cable TV is included in all rooms at Fairmont Scottsdale Princess. Warmly decorated, each room features an amply furnished seating area. Tea and coffee-making facilities are provided. Guests can relax and rejuvenate at the on-site spa. Services offered include massages, body wraps and aromatherapy treatments. Manicures and pedicures are also available at Fairmont Princess Scottsdale. The Pool Bar offers poolside dining. Guests can take a break from waterslide fun and kick back with a cocktail. Overlooking the golf course, The Grill serves fresh seafood and specialty martinis. Avid golfers will enjoy a PGA Tour golf experience at the Stadium Course. 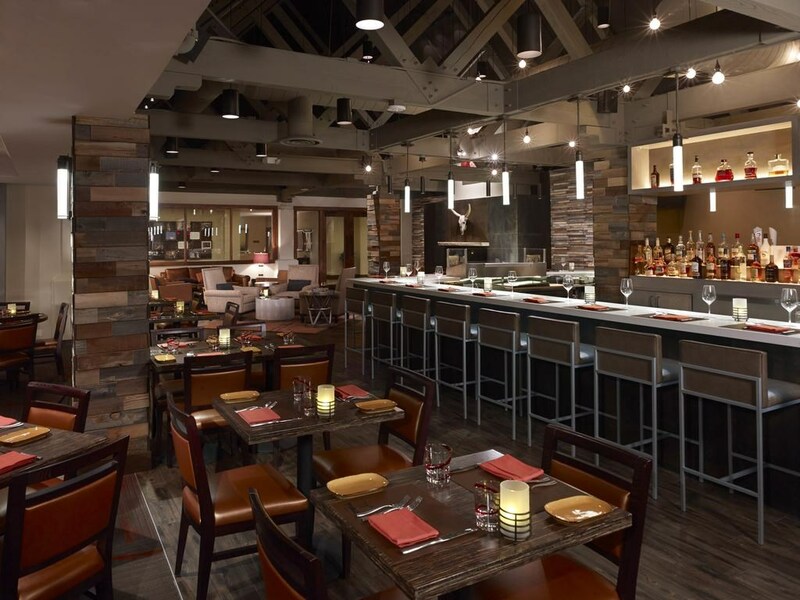 This course is located adjacent to the Fairmont Scottsdale Princess resort. 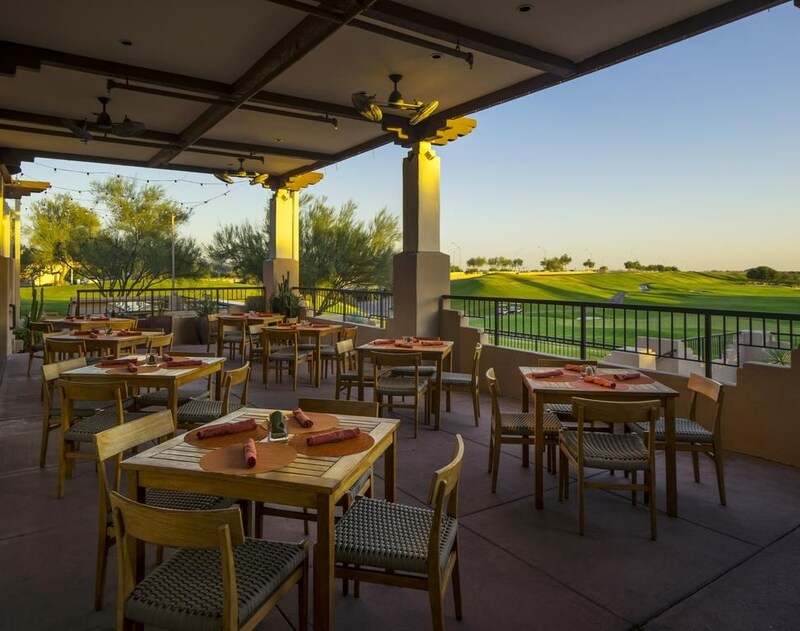 Designed by the team of Tom Weiskopf and Jay Morrish, the Stadium Course is the home of the annual PGA TOUR Waste Management Phoenix Open (formerly the FBR Open).